The police and a judge have praised the work of the Shomrim in helping apprehend a group of robbers in Hendon. On August 9, 2011, police were called after four men robbed a man, 24, while he was waiting at a bus stop in Queens Road. The robbers stole his phone, cash and debit card before grabbing him and threatening to shoot him if he did not give them his pin number. After seeing the attack, a witness called the Shomrim Community Patrol and a member came to the assistance of the victim. The Shomrim managed to stop the robbers’ car allowing the police to arrest them. 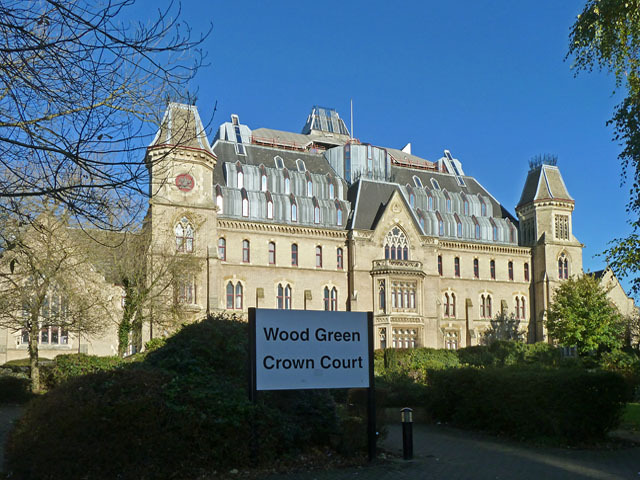 On Thursday, February 2, at Wood Green Crown Court all four men were found guilty of robbery. They were Norulhaq Saeed, 21, of Banstock Road, Jonis Farah, 18, of Brook Road, Naqibullah Norzai, 18, of Alder Grove, and a 17-year-old who cannot be named for legal reasons. They will be sentenced on March 1 at Harrow Crown Court. At the end of the trial Judge John Anderson said: “It is quite clear that the members of the Shomrim on this occasion have acted very quickly, properly and effectively and, it must be said, bravely.